Here's my first try with neutral/unhappy Luke Atmey. I've reposted my sprite because i add his jacket decoration. Last edited by Detective-Luke-Atmey on Tue Mar 19, 2019 8:02 pm, edited 6 times in total. Thanks so much ,but i've retificated with standard version ( 2008's T&T in Nintendo DS) because it's more better than little HD. 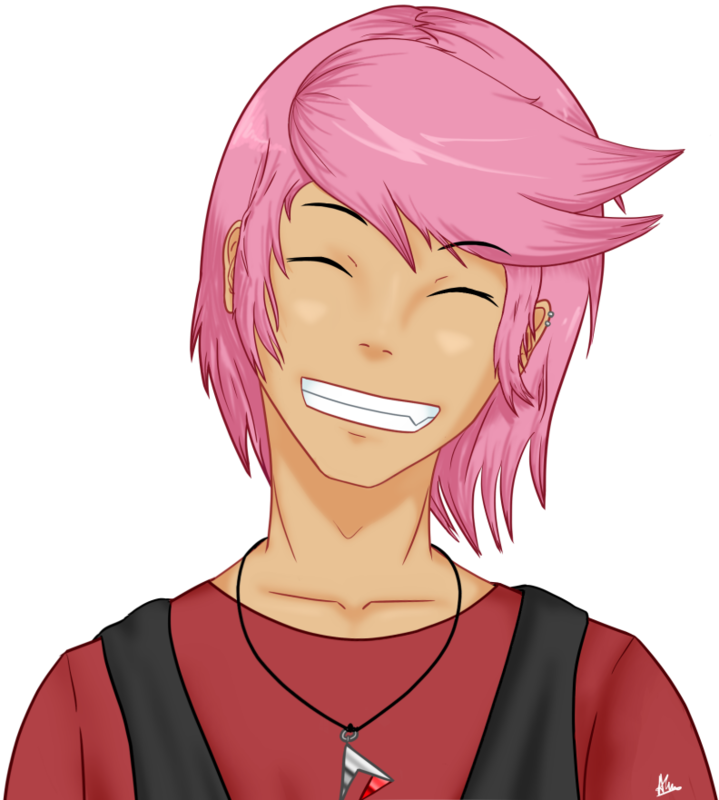 I've reposted my sprite and i continues to working on for talking version of Luke. I was just now trying to find the sprite where Luke stands at the witness box (back to us). 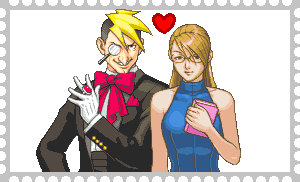 I find it here http://aceattorney.wikia.com/wiki/Luke_ ... te_Gallery but can you help with the size ? Thanks for loving my first sprite on Luke Atmey and sure you can use him. I send you as friend. 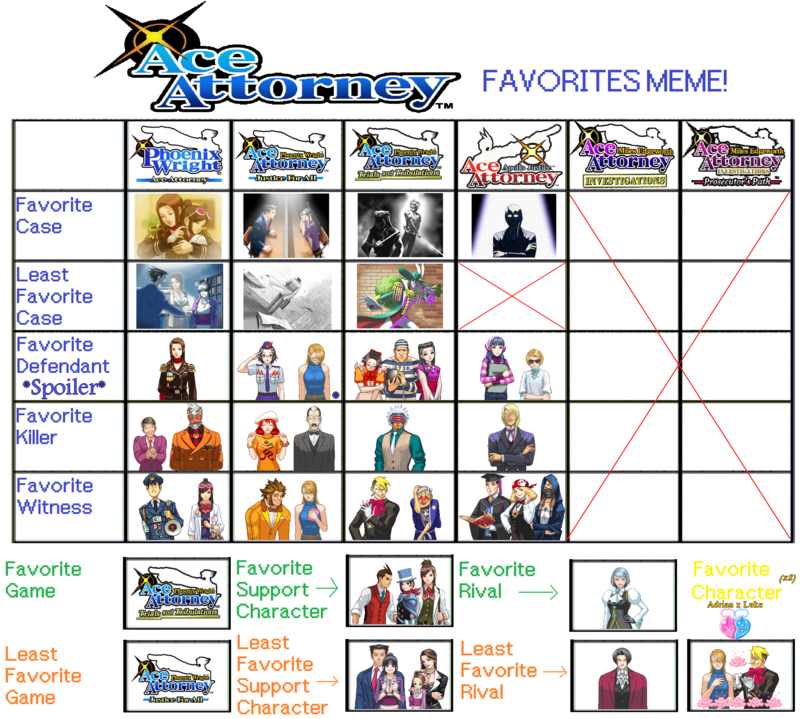 Personnaly i prefer Luke than Edgeworth (here're my favourites https://www.deviantart.com/astrogirl500/art/MES-PERSONNAGES-PREFERES-DES-ACE-ATTORNEY-747660690 and hated https://www.deviantart.com/astrogirl500/art/MES-PERSONNAGES-DETESTES-DES-ACE-ATTORNEY-742819774 characters memes on my D.art account) and i'm so disappoited that he's guilty in "The stolen turnabout"
instead of that coward Ron Delite! My second sprite on Luke Atmey. Sorry for my absence.